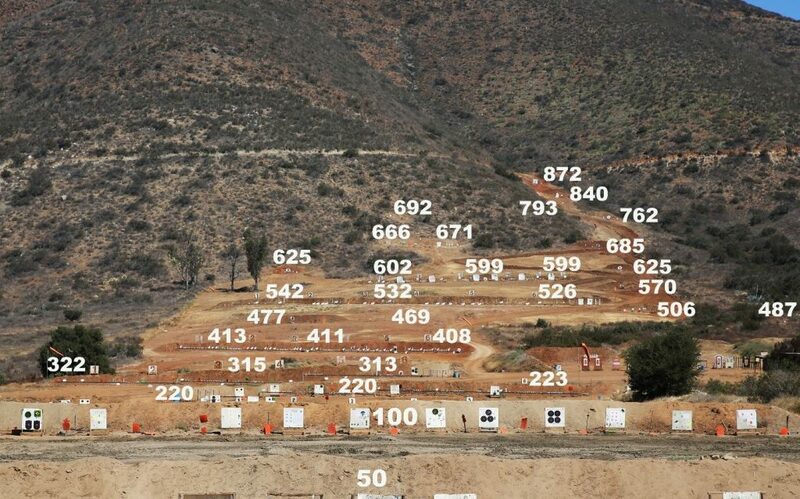 Welcome to Pala Shooting Range. 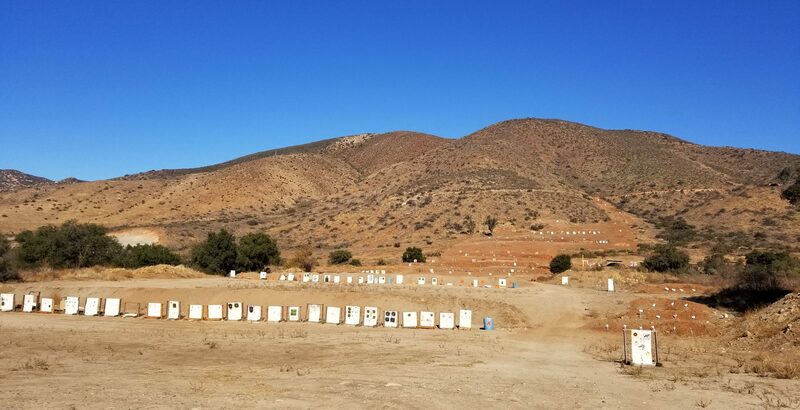 Thank you all for your continued business and use of the Pala Shooting Range. We look forward to the future of the range and plan on making many improvements. Please bear with us during this transition period but we know it will be worth it as new restrooms, classrooms and much more is on the horizon. Please follow our social media pages on Facebook and Instagram and will be posting many updates and pictures of the range progress. We look forward to seeing you soon! NO 50 CAL BMG OR RDS THAT ARE BASED ON THAT 50 CAL CASE LIKE 408 RUGERS ETC. NO STEEL CORE AMMO ALLOWED TO SHOOT ON THE RANGE. ALSO, NOTE, WE DO NOT SELL AMMUNITION, SELL OR RENT WEAPONS, OR SELL TARGETS. YOU NEED TO BRING ALL EQUIPMENT, SUCH AS SPOTTING SCOPE OR BINOCULARS, STAPLE GUNS, TARGETS WHICH YOU MAY PUT UP ON OUR TARGET FRAMES, SHOOTING MAT, FRONT, AND REARREST, EAR, AND EYE PROTECTION.